Meth survey - We need your help! 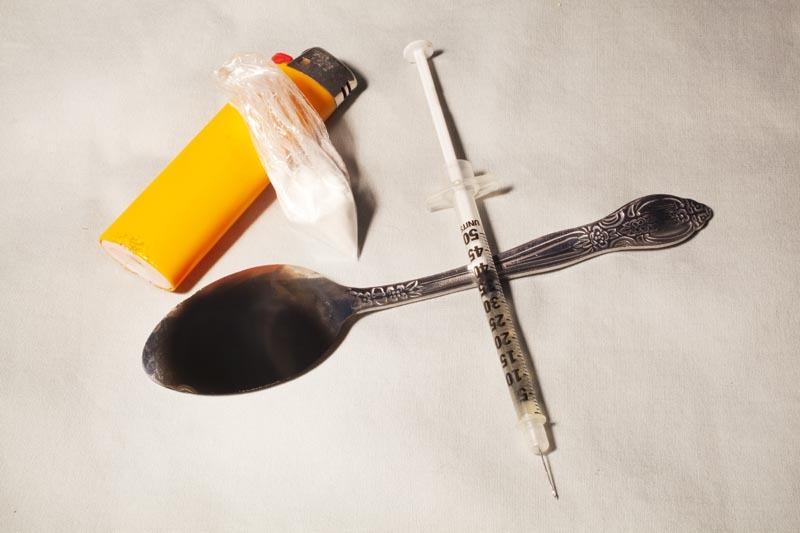 The Utah Apartment Association, Utah Board of Realtors, and the Law Offices of Kirk A. Cullimore sit on a committee that is reviewing the issues of Meth contamination in the State of Utah. The vast majority of this committee is made up of County Health Departments, State Department of Health, and Meth Remediators. The real estate and apartment industries were asked to assist in some real examples of costs related to meth contamination. Have you dealt with meth contamination in your rental property? Please share your story with us.